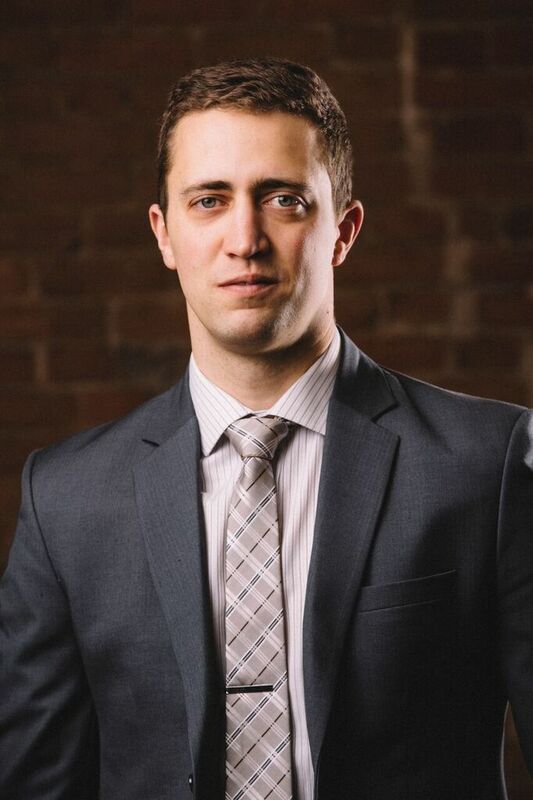 Ryan was born in Thunder Bay and was pleased to return to Thunder Bay to begin his law practice after completing his undergraduate degree and law degree. Before joining our firm Ryan worked as a placement student with Legal Aid in Melbourne, Australia, volunteered with Pro Bono Law Ontario and practiced for two years at another firm in Thunder Bay. Since beginning his practice, Ryan has assisted clients in a variety of areas, including: civil litigation, administrative law, residential and commercial real estate and corporate law. Ryan now focuses on litigation, real estate law and corporate law. Ryan understands that the legal process can be stressful and uncertain. Ryan looks to make the legal process as smooth, understandable and predictable as possible for his clients, by being accessible, informative and a strong advocate. Ryan strives to develop a relationship with his clients, so they are comfortable coming to him with all their legal needs throughout the various stages of their lives and when the unexpected happens. Ryan looks forward to assisting you.